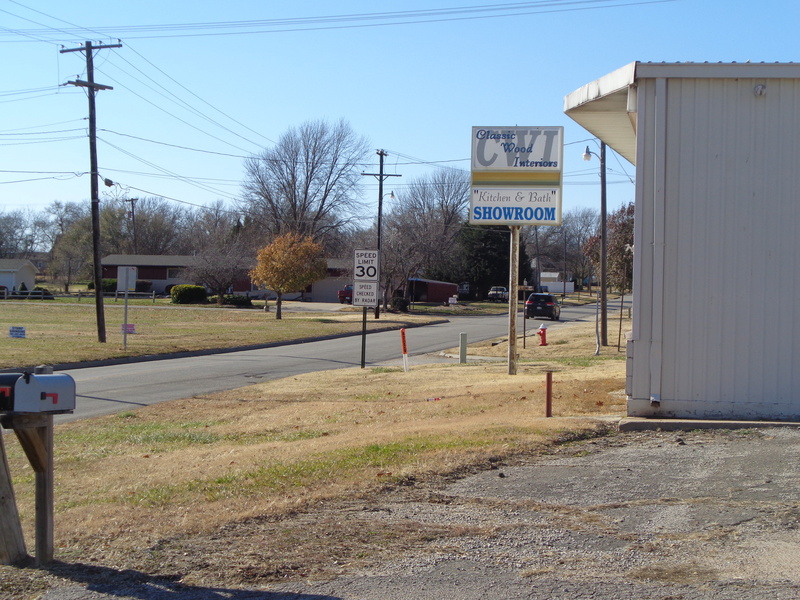 Currently a turnkey cabinet shop, but with this location and size the possibilities are endless!! 705 Laurel Street (K106 HWY), Minneapolis, KS has the highest traffic frontage in Minneapolis as it sits on the main artery to and from the interstate making for great public exposure for your business. Only 1.5 miles off the interstate makes for quick commutes and product transit. Minneapolis is a great community with an able and willing work force to grow your business venture. Can be bought with or without woodworking equipment. Call Ray today for complete details.